Freeway Metro Guest chair. 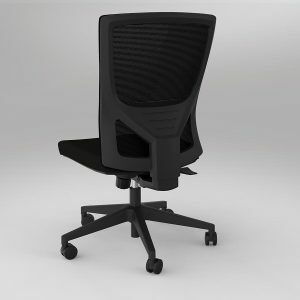 Soft seat and back pads with webbed, sprung seat. 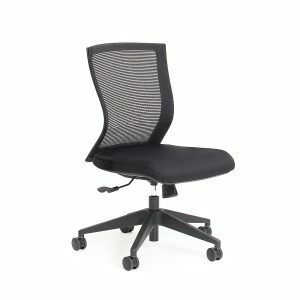 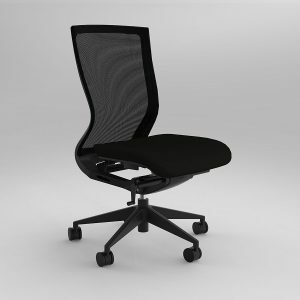 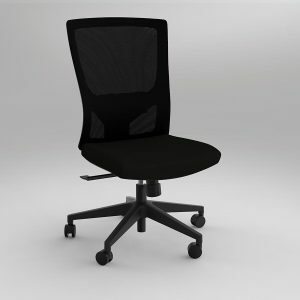 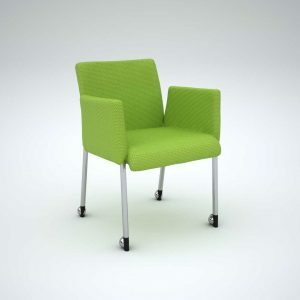 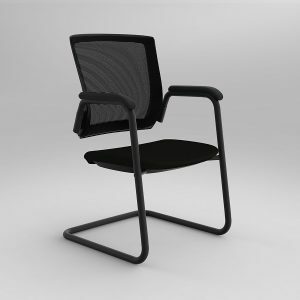 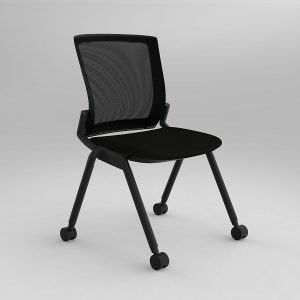 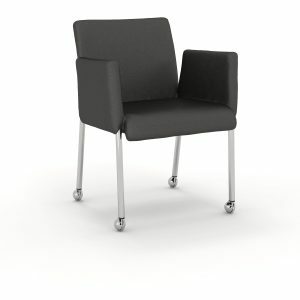 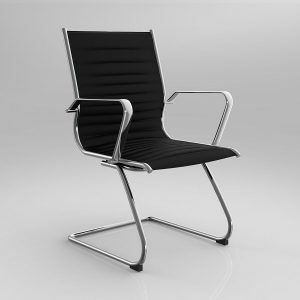 Stainless steel and Chromed frame, removable armrests. 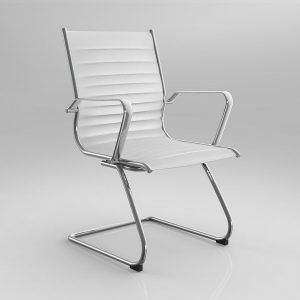 Chair upholstered in White Eurotex PU.